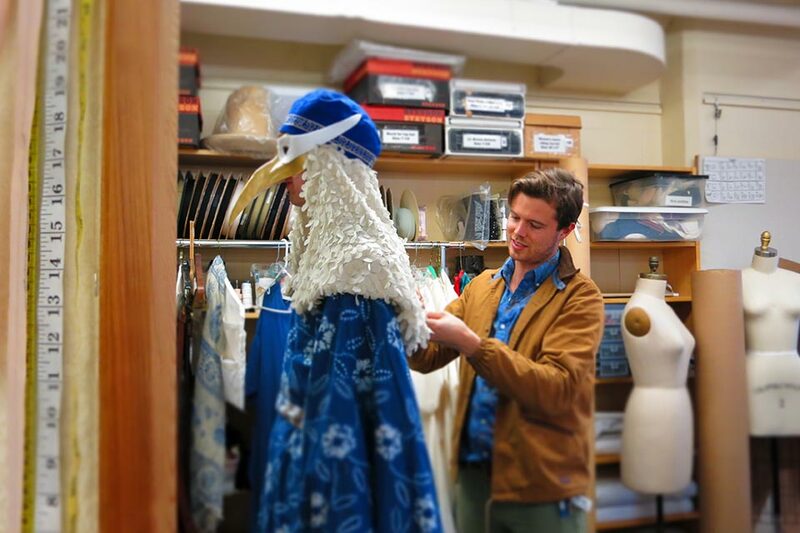 Through rigorous learning, skill training, and aesthetic practice, the Brandeis Department of Theater Arts fosters a creativity that connects to scholarship and a scholarship that is responsive to the individual and to the community. 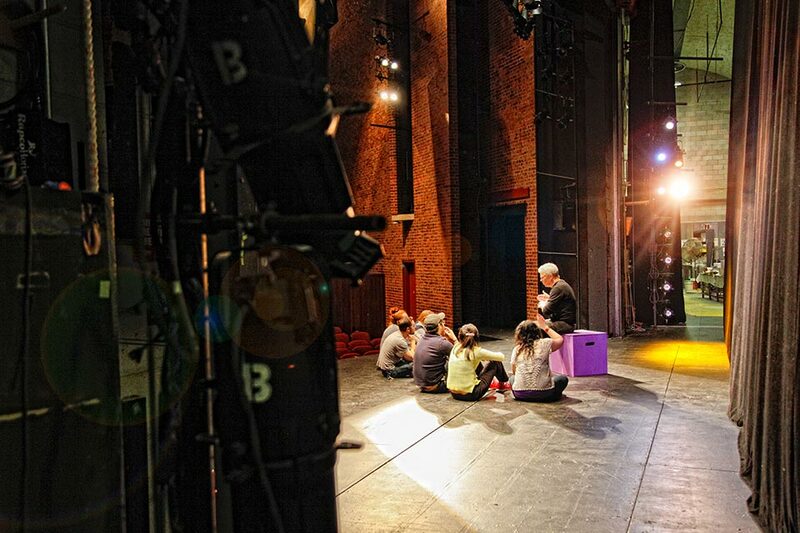 As artists, practitioners and scholars, we create new work and ideas, and challenge our students to enact change, build connections, and value diversity. 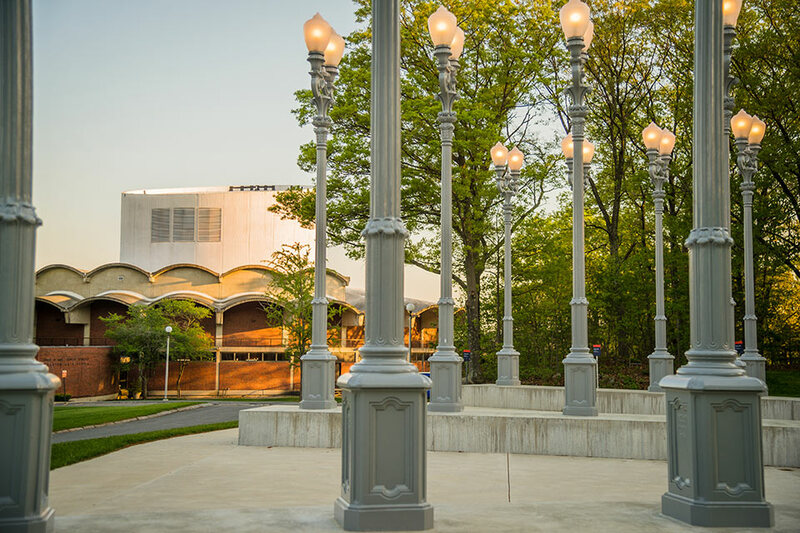 Our rich history is embedded in the legacy of Leonard Bernstein and the gifted collaborators who invigorated Spingold Theater Center into being. 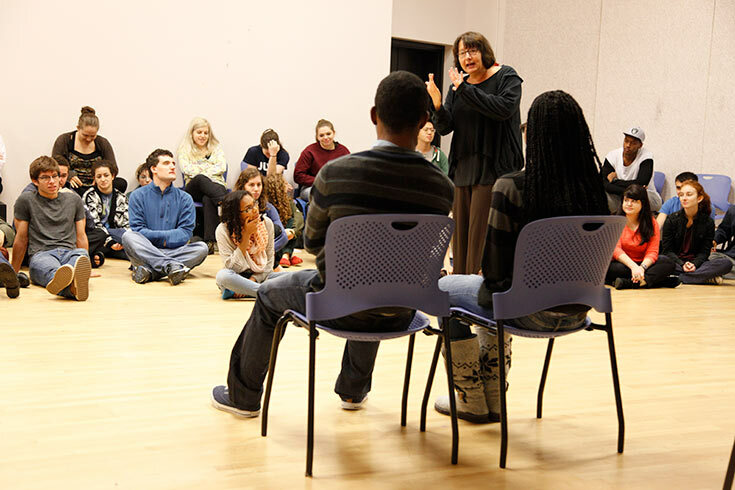 At the forefront is a strong community of students, faculty and staff who work every day toward the common privilege of creating and discussing the world of theater through classes, lectures, workshops and performances. 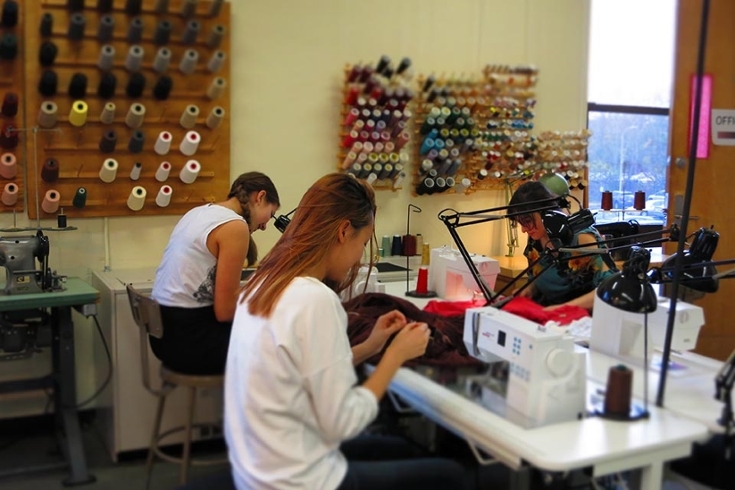 The department is built on the values of creativity, diversity and inclusion, scholarship (knowledge, craft), aesthetic, risk-taking, collaboration, rigor and professionalism. 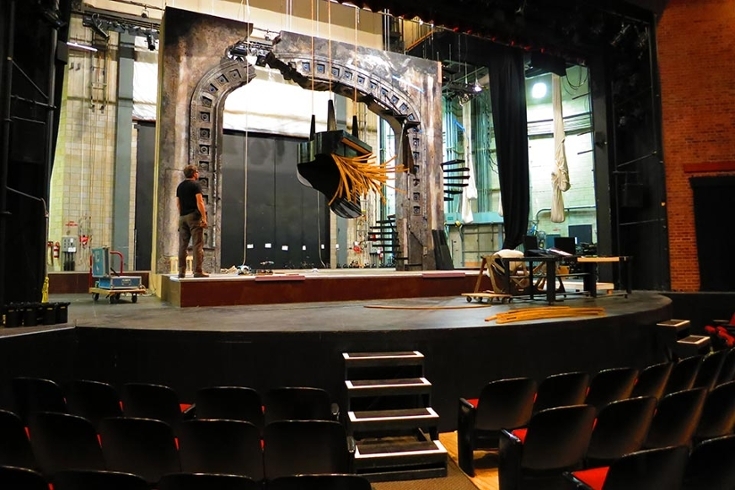 The major in theater arts is designed to give students a solid foundation in dramatic literature, theory and history as well as the opportunity to explore specific areas of practical theater performance and production. 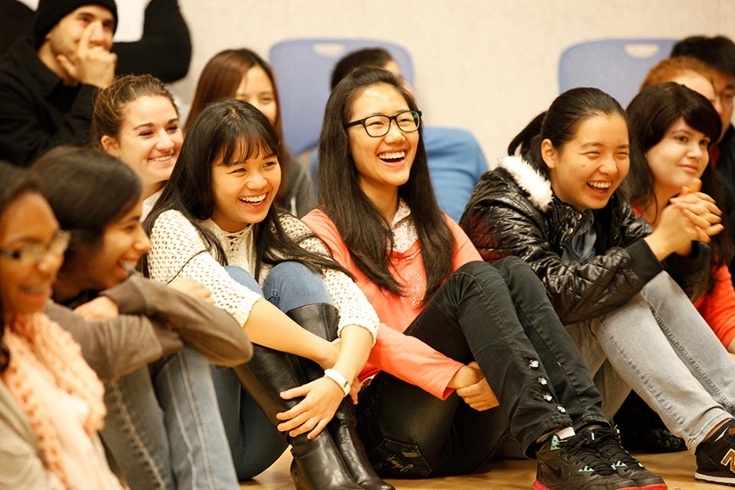 Students can also minor in theater arts. 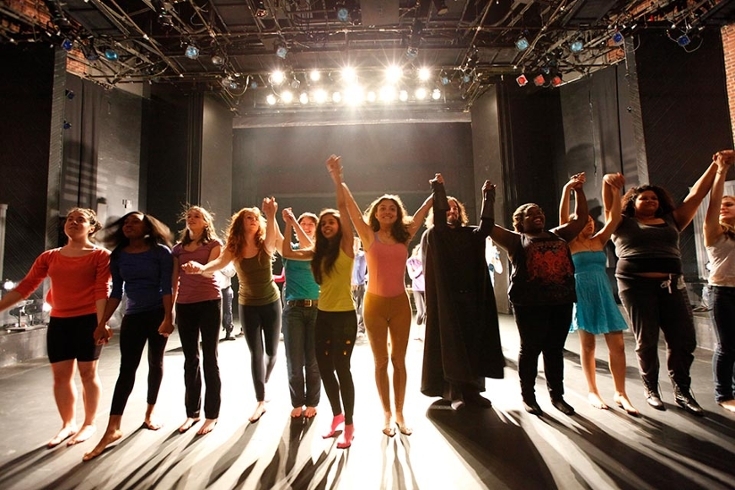 Through progressive and challenging programming in a unique and dynamic setting, students, guest artists, faculty and staff work together to create cutting-edge theater productions promoting multiculturalism alongside artistic achievement. 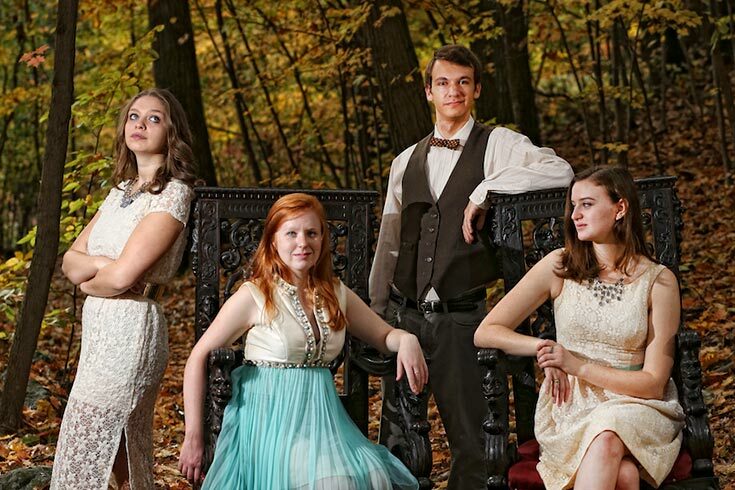 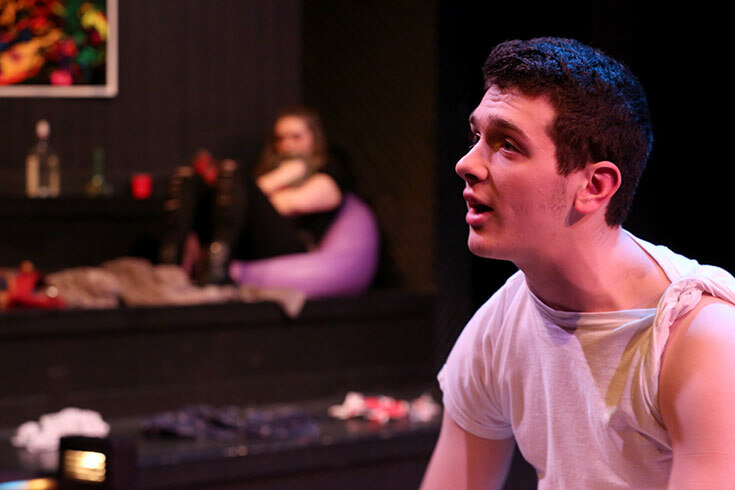 Since 2012, honors candidates in the Department of Theater Arts at Brandeis have generated new plays that investigate political activism, current events, behavioral psychology, and more.